Do you love crafting? Add some color to your Summer and try tie dying! Tie dying is a fun activity for all ages, so get the whole family to join you. The possibilities and combinations with this DIY activity are endless, and it’s the perfect opportunity for you to get creative. Get started with this affordable and easy activity, today! Make your own patterned shirt, socks, pillow case, and more! Tie dying is a DIY project that anyone can easily conquer. For beginners, prepared kits including supplies are available for purchase at most craft stores. The kits come with various colors, amounts, and supplies for your convenience. It will also save you a lot of time and money! Click here to purchase a kit online. The items you will need consists of: your choice of fabric (preferably cotton), colored dyes, gloves, rubber bands, and a disposable bag. There are several techniques to the art of tie dying, but beginners should know the basics first. The simple steps include: taking your shirt/item and twisting it tightly into a circle, squirting dye all over the item, securing the item with rubber bands, and placing it in the bag while you wait for it to set in. After tie dying a couple of times, you too could become a pro! There are hundreds of techniques in the world for you to try out, so get excited! From the heart technique, firecracker, ice dye, or eyeball, you can learn to do it all. The final product all relies on your placement of the twisting and where you choose to place the dyes. Challenge yourself and see what your crafting skills are made of. You can accomplish all sorts of designs! Click here to learn several techniques. 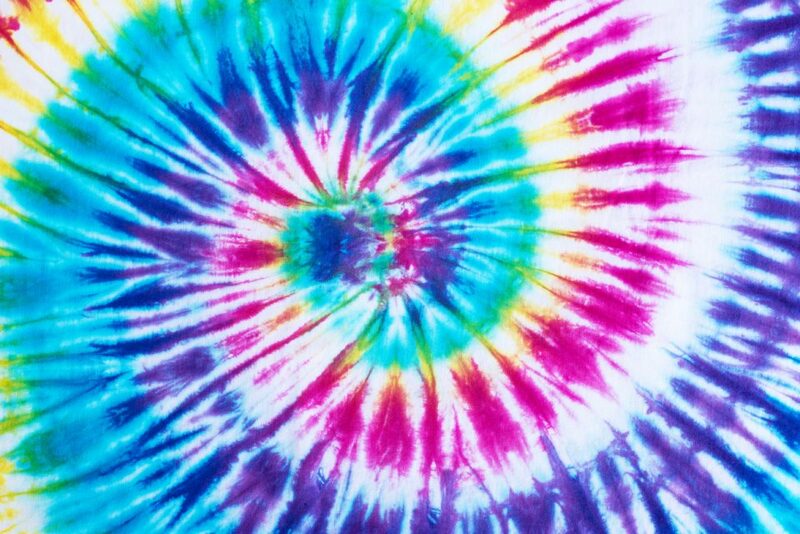 Click here to see cool tie dye videos. Throw a Tie Dye Party! Jazz up any birthday party, summer camp, or baby shower with some tie dye! What’s a party without decorations? Decorate your next occasion with your very own tie dye art. Purchase your very own tie dye party kit for some bold, endless fun. The kit is stocked with 14 vibrant colors, gloves, rubber bands, and plastic surface cover. The package can make up to 36 projects! Click here to purchase, today. Nothing beats the fun of a home-made project. Plus, you will be super proud after seeing a masterpiece created by YOURSELF! People should choose to do DIY projects in their spare time for many reasons: DIY activities save money, challenge your imagination, can be done from home, and are great ways for people to engage with others! Once you get in the Do-it-Yourself groove, click here to try out these other DIY projects! After conquering all the DIY’s out there, keep the fun going by heading over to Hendrick Honda Bradenton for all of your vehicle needs. Our staff will gladly assist you in finding the perfect car today!